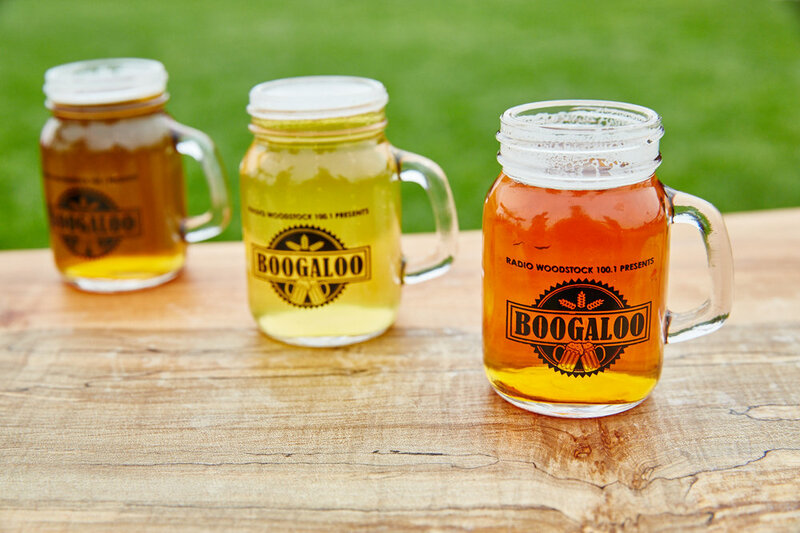 THE 2nd annual CRAFT BREW BOOGALOO took place at Cantine Field in Saugerties, NY on Saturday, may 21, 2016 and featured OVER 150 CRAFT BREWS FROM OVER 75 LOCAL, REGIONAL, AND NATIONAL BREWERIES! 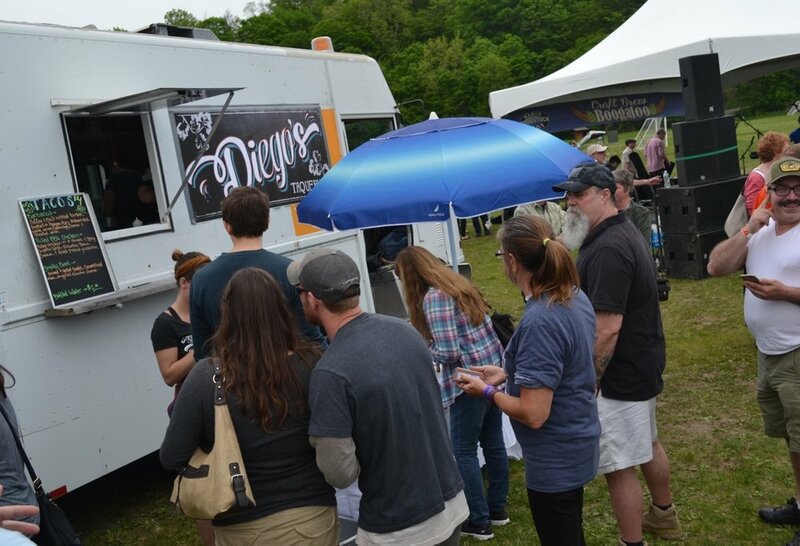 PLUS, LOCAL FARM-TO-TABLE FOOD VENDORS, HUDSON VALLEY CRAFT ARTISANS, AND SOME OF THE BEST LOCAL MUSICIANS AROUND! stay tuned for news and date for 2017!